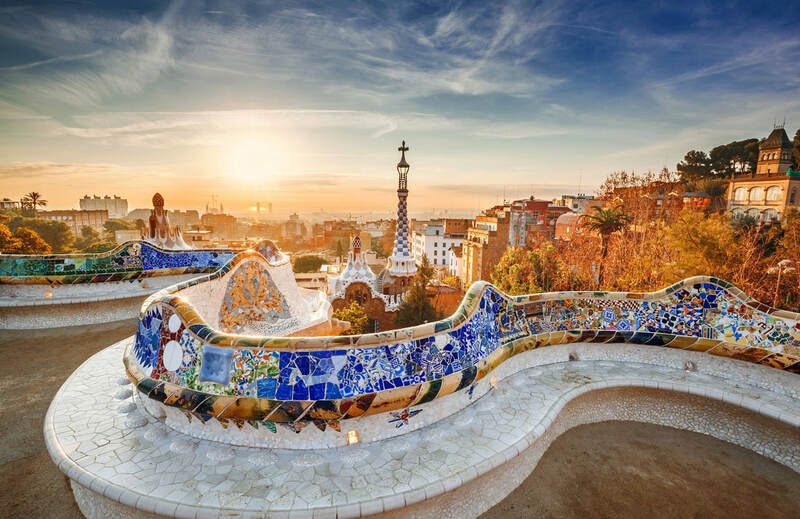 Following a quick stopover in Dubai, travellers will fly into Barcelona in Spain and spend two nights at the Hilton Diagonal Mar Barcelona before setting sail aboard the Azamara Journey on 11 May. Taking in a total of five countries, the cruise’s first port of call will see passengers soaking up the Mediterranean sun in Marseille before making their way to the glittering seaside town of St. Tropez. The epitome of luxury and glamour, Monte Carlo is next. 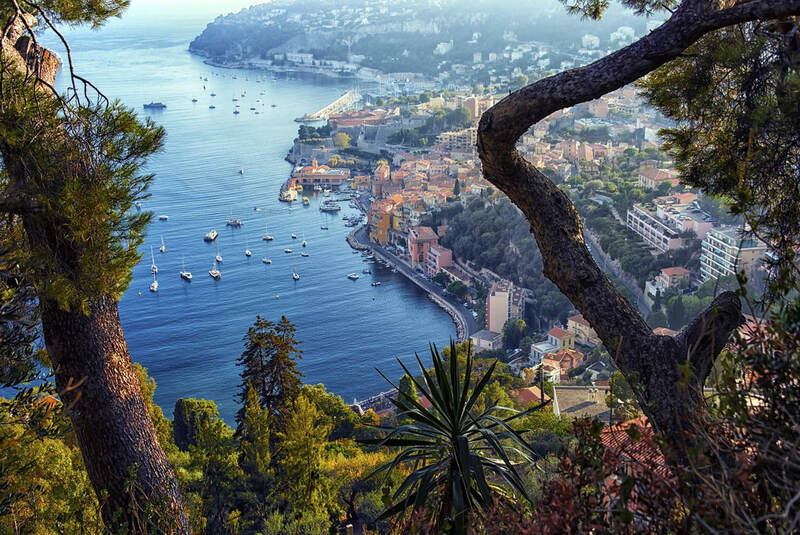 Home to the legendary Casino de Monte-Carlo and the Monaco Grand Prix, the tiny principality more than lives up to its reputation. With a day to explore the breathtaking city sights, the more adventurous can strap themselves into a performance car for a lap around the Grand Prix circuit or roll the dice and try their luck at the Casino. Cruising down the Italian Riviera, travellers will arrive in Santa Margherita on 16 May. With its dramatic cliff-side forts and palazzos, the picture-perfect Portofino coast is the perfect setting to sit back, relax and enjoy some sensational local Italian wines and some of the freshly caught seafood for which the region is famed. ​A day trip to Florence and Pisa completes the first half of the itinerary, with guests arriving in Civitavecchia near Rome on 18 May. Sorrento and the picturesque island of Elba are next, complete with a chairlift ride to the summit of Monte Capanne for sweeping views of the dramatic coastline, all the way to Corsica. Arriving into Cannes on 22 May, this charming seaside location will play host to travellers for two nights for a chance to catch a glimpse of some of the world’s most famous celebrities attending the annual Cannes Film Festival. Following Cannes the Azamara Journey makes its way towards the island of Calvi. Best known as the birthplace of Christopher Columbus, a chance to discover its charming villages and excellent restaurants and cafes is sure to ignite the adventurous spirit in everyone. Travellers will then return to Monte Carlo one last time, spending two days indulging in some of the French Riviera’s best shops, restaurants and cafés. The return visit also coincides with the Monaco Grand Prix, where F1 drivers will compete on the world-famous street circuit for the ninetieth year running. On 27 May, guests arrive back in Barcelona for one last night before disembarking and flying home to Australia on 28 May. Prices for Ecruising’s Double Grand Prix & Cannes Film Festival Journey departing on 18 May 2019 start from A$12,099 per person. www.ecruising.travel or phone in Australia 1300 369 848.